It does not matter how many campaigns you’ve launched and what network you are using. These Adwords optimization techniques will help you understand professional evaluation of the optimization level of your account in minutes. 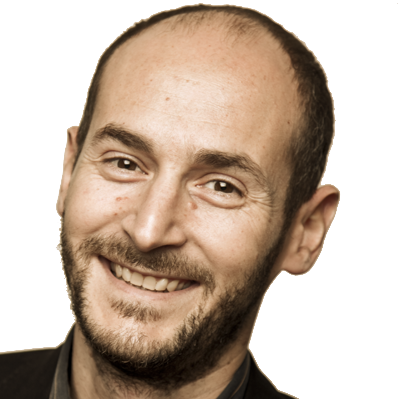 The creator of ADworld Experience, the largest PPC event in the world, Gianpaolo has over 14 years of professional experience working in marketing. And he’s seen things in AdWords that we wouldn’t believe, he claims. What are the key questions when you take over a PPC campaign? Sometimes, you may find yourself unsatisfied with the results, which means you have to start over. One of the most questions that follows is where are we now? And then, how can we improve? Are you buying clicks at the lowest rates possible? 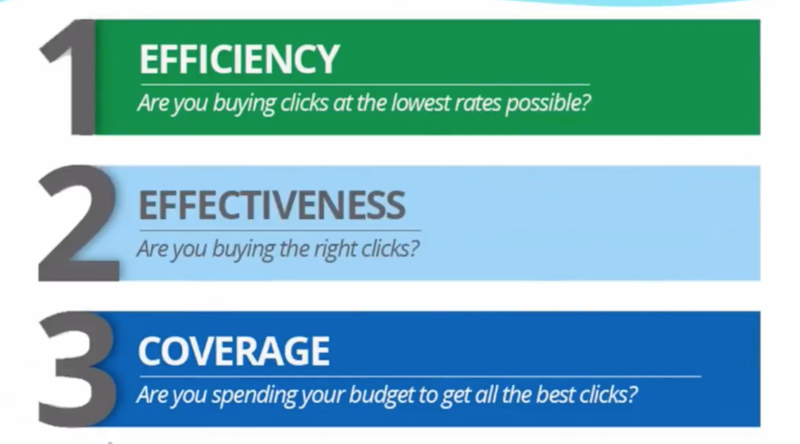 Are you buying the right clicks? Are you spending your budget to get all the best clicks? When it comes to such a KPI as efficiency in search, your top spending keywords have 7 to 10 quality scores. For display and shopping, the only way to tell if your campaign is efficient is to judge based on CTR and acceptable bounce rates. Effectiveness in AdWords boils down to keywords, placements and shopping items, which cost per conversion has to be lower than the direct or indirect profit generated. Do not forget to consider lifetime customer value, indirect or «impossible» conversions, branding or discovery effect (word of mouth) and statistical relevance of data. According to Gianpaolo, the most effective keywords and placements should have the highest possible coverage (impression shares). When users search for something or visit sites which have already proven to be highly converting, they have to see our ads. With advice from an expert like Gianpaolo, you should be able to overcome any obstacle on your way to a well maintained AdWords account. Gianpaolo’s personal motto is: “Success is not easy money, but being proud of what you do”. And he would also add that this is why he will probably never get rich (or not that rich as he would like)! He was one of the first Italian web professionals who got involved in Search Engine Marketing in late nineties. He contributes to several PPC industry specialized blogs and speaks regularly in international web marketing events. In 2012 he created ADworld Experience, which now is the largest PPC-cases-only event in the world. He is now actively working as AdWords & Conversion Rate Optimizer freelance professional for several important companies and Non Profit organizations. His last project is PPCPM.com, an AdWords performance monitoring tool available in free beta.